Let's be honest. You might not recognise the guy in the above picture, but the chances that you know his name are pretty high. 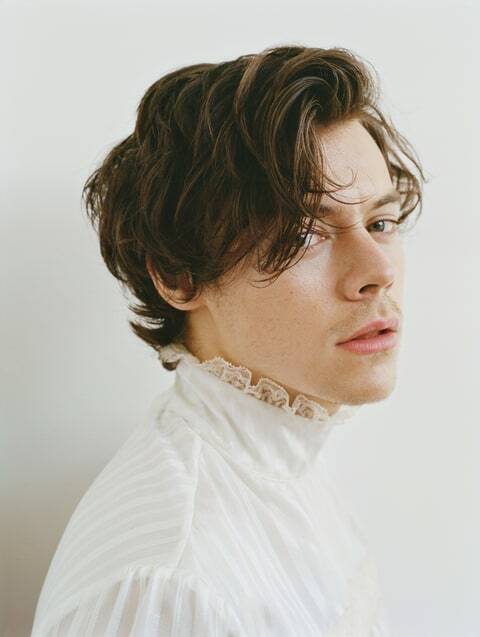 He is, of course - because it's in the title of this blog post-Harry Styles. I'll be frank, I don't entirely "get" One Direction. As a woman in my early to mid-thirties, it's fair to say that I am not and have probably never been the target audience for the group. Their sound was never really my cup of tea and I can't lie - I find the fan base to be a little....crazy! 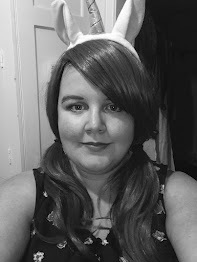 Now that's not to say I mean to offend any fans, because I know that if 13 year old me had existed in the age of the internet, I would probably have been the same. I mean I wrote actual fan fiction about groups like Hanson and the Backstreet Boys for christs sake. So no, I have never really been a fan of One Direction, and over the past few years, I've got a bit bored of reading about their personal lives. But then, he was cast in Christopher Nolan's film; Dunkirk. I have to admit that I wasn't overly impressed with the casting of the "pretty boy", and I got really sick of the obsessive fangirls cropping up on every single thing to do with the film bleating on about their "bae" (like, seriously?) because c'mon, the film was always going to be about so much more than just one person. However, I trusted Nolan's casting, because I know that he has a fantastic eye for seeing what many others don't (do I need to remind anyone about the uproar when Heath Ledger was cast as The Joker!?). 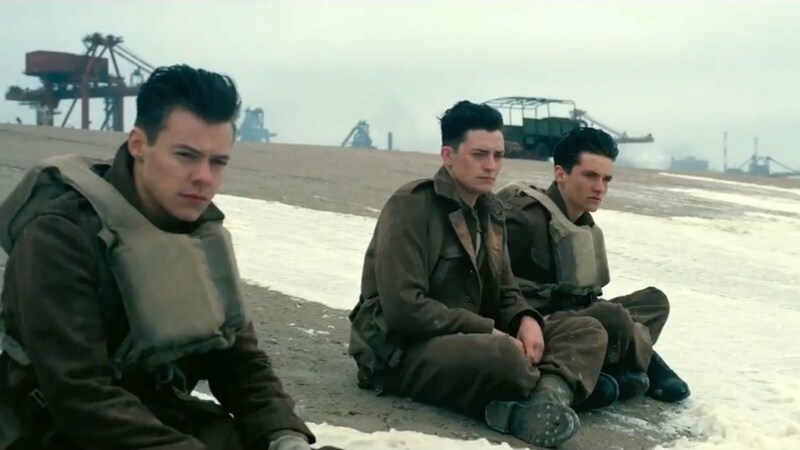 And, Harry Styles proved yet again that Nolan knows what he's doing, as he proved himself to be an amazing actor (in my opinion at least). If you haven't heard this song, then I fully recommend you check it out (go on, do it now....I can wait.....). All I want to know is: WHERE THE HECK HAS HARRY STYLES BEEN HIDING THOSE VOCALS?? Simon Cowell insisted that these five young guys weren't strong enough solo, so pushed them into a manufactured band that should never have been put together in the first place, and this song (alongside a few of Zayn Malik's singles) proves it. 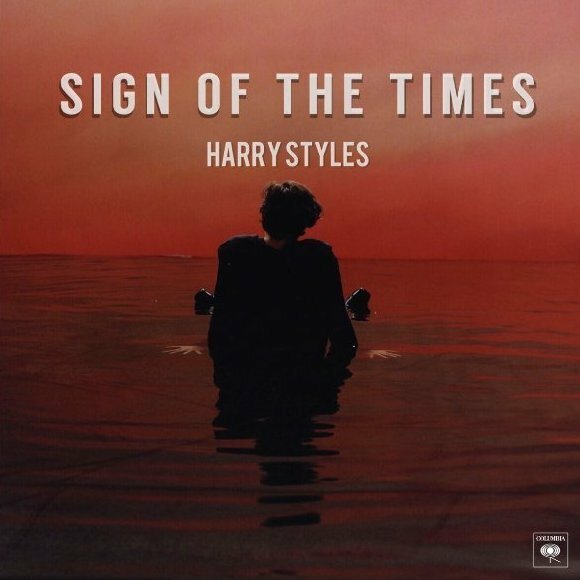 Harry Styles - again like Zayn - is just so much stronger as a solo artist, and I don't mean any disrespect to fans of the band, but his vocals on this song are flipping amazing. I personally think that this song proves that Simon Cowell was wrong. To say that they weren't strong enough vocally is just flippin' ridiculous. What is your opinion of Harry Styles? Better as part of One Direction or solo? Maybe you would rather he disappeared off the face of the planet?